Salem, NH Rabies Clinic April 20th! 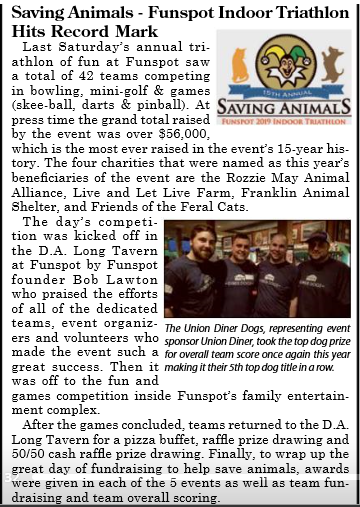 Rochester, NH Rabies Clinic on April 13th! 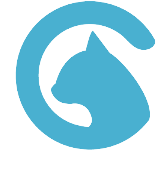 Woodstock, NH Rabies Clinic on April 13th! Make sure to mark your calendars as time is fast approaching for the Annual Rabies Clinic! Woodstock Residents: the Town Clerk will also be available during this time for dog registrations as well. Upcoming Vaccine Clinics in the North Country thanks to the Coos Animal Sanctuary! 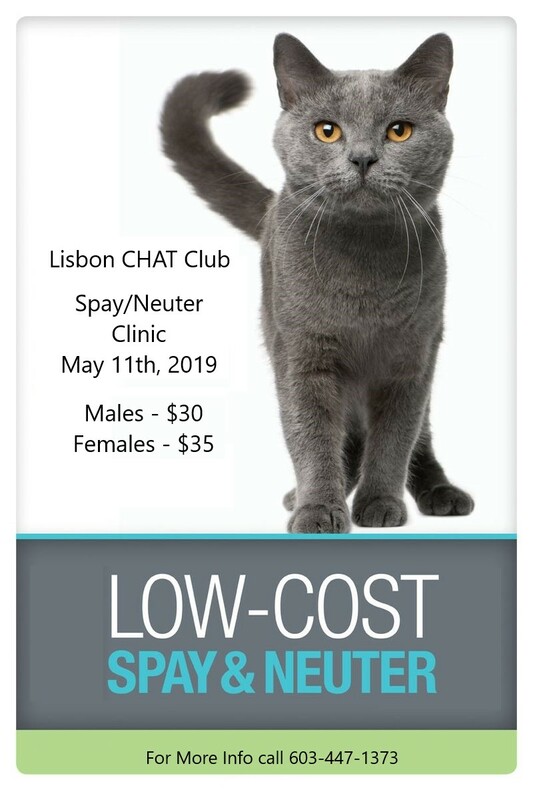 The Lisbon CHAT Club is hosting a spay/neuter clinic for cats in May. They are subsidizing the surgery fees through fundraising and the co-pays are $30 for males and $35 for females. There are a few spots left so be sure to get to signed up. 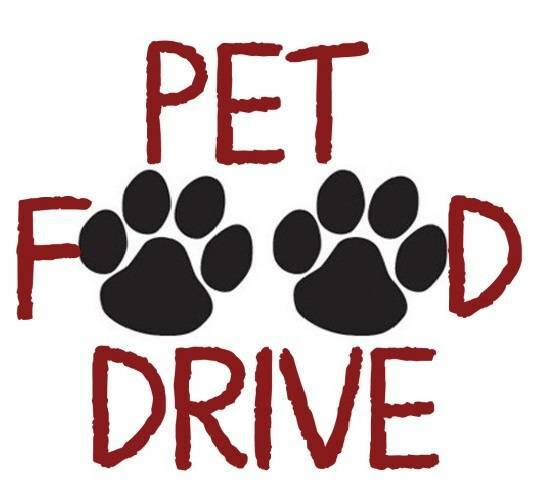 The Coos Animal Sanctuary group has been working hard to collect pet food for pet families in need. If you are in the Berlin area and know someone who needs help there is a distribution on April 6th at the Salvation Army parking lot. 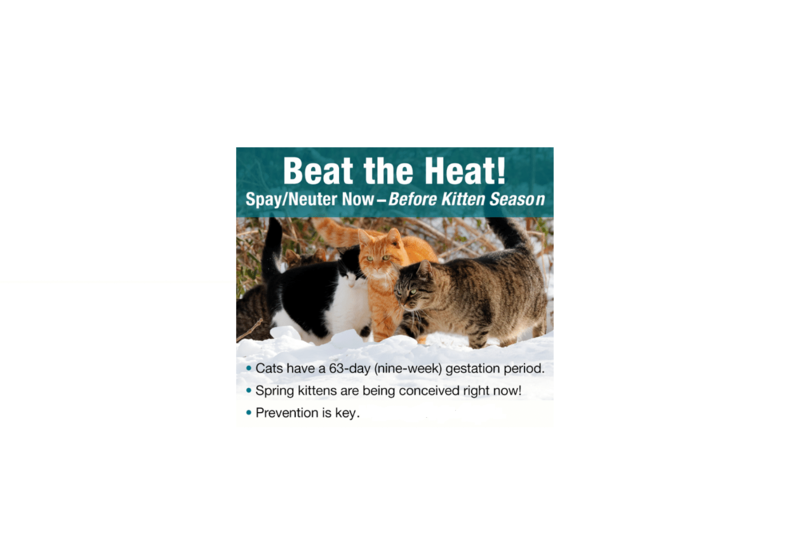 Kitten season is here! We can tell from the spike in registrations. Have you had the talk yet? More pictures from the triathlon!